Valdel Engineers & Constructors (VEC) offers a comprehensive range of services in Engineering, Project management, Procurement Assistance and Construction Management. 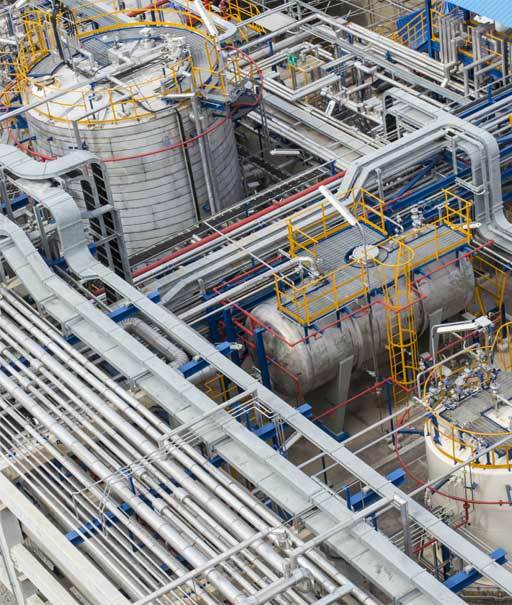 Established in 1991 as John Brown Engineering and later known as Kvaerner Process in 1996, VEC has grown from providing specialized design and engineering services for the Oil & Gas industry to being a fully diversified engineering company. Today VEC is an Indo-American joint venture with S&B Engineers and Constructors Ltd., a US multi-billion dollar conglomerate headquartered at Houston, Texas, USA. 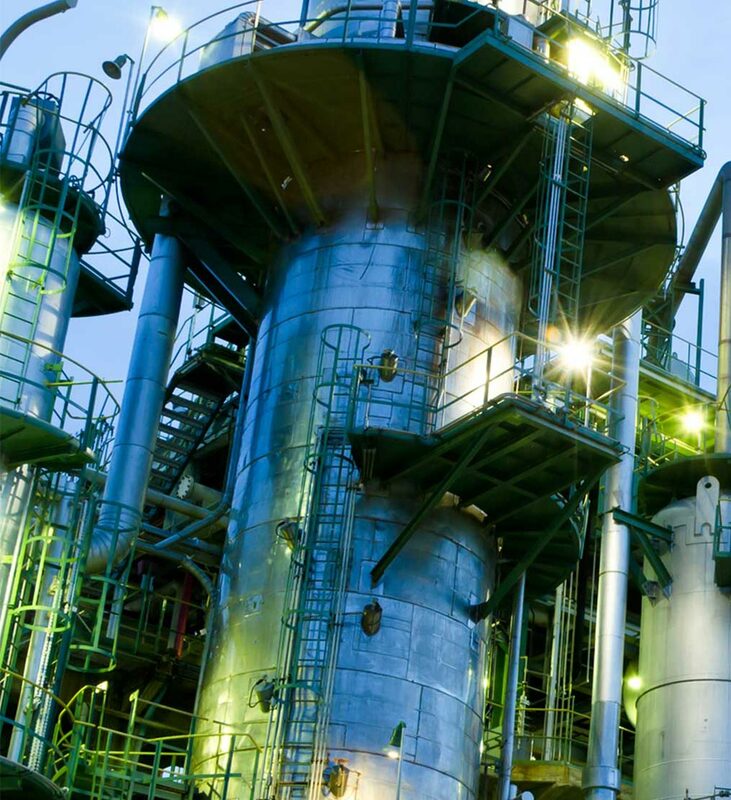 S&B provides a full scope of services from feasibility studies to engineering, procurement, construction and project management consultation to the refining, petrochemical, chemical and polymer processing industries, in addition to government and public works projects. 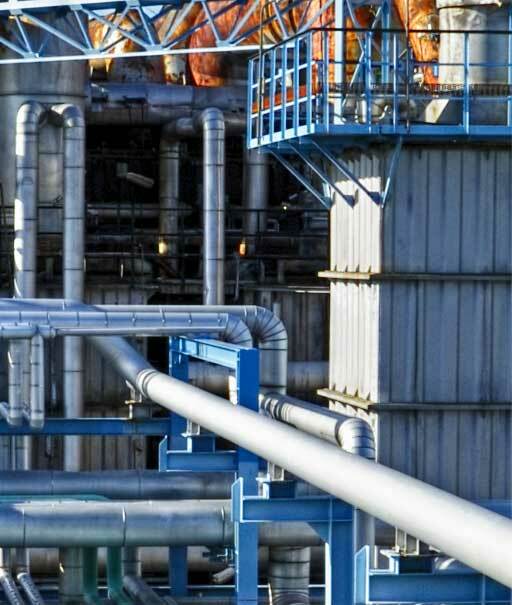 Valdel Engineers & Constructors (VEC) offers a range of design engineering and project management services that draw on our capability to offer end-to-end project delivery covering a comprehensive list of services. VEC assists EPC contractors in the preparation of EPC bids by providing material requisitions along with data sheets and specifications for major tagged items in mechanical, piping, electrical and instrumentation disciplines, and preliminary MTO’s for bulk items and civil quantities. EPC bidders use these to obtain budgetary offers and / or perform in-house costing, based on which they will be able to estimate the cost of works and supplies falling in their scope. VEC also undertakes review and evaluation of vendor offers. 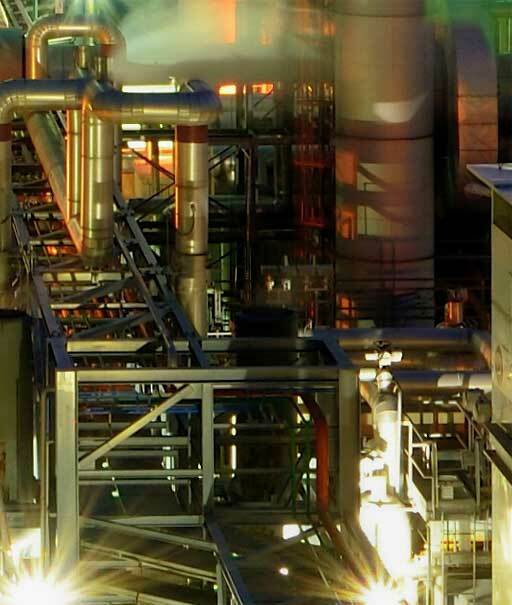 VEC can also perform part services of pre-bid engineering if so desired by EPC contractors. VEC executes detailed engineering for a variety of projects mainly in the field of oil and gas. The work is carried out in 2D or 3D platform as per the client requirement. 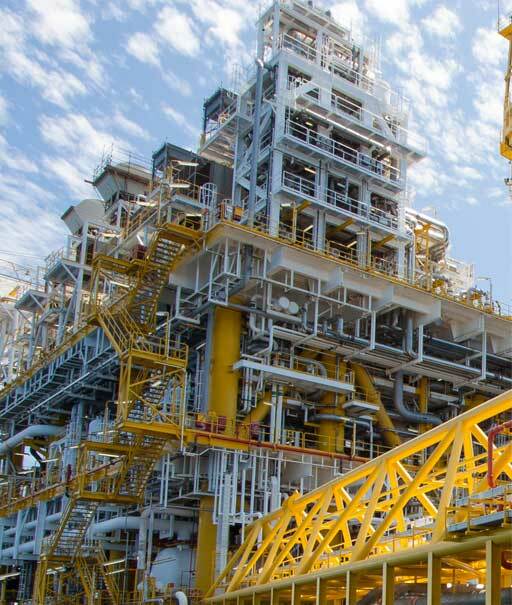 The activities performed comprise design calculations and analysis, and preparation of data sheets, fabrication drawings, equipment layouts, piping general arrangements, earthing and lighting layouts, area classification drawings, instrumentation system architecture, logic diagrams, loop diagrams, technical specifications, piping isometrics, MTO’s. etc. 3D model is delivered at the end of the project. VEC also conducts 3D model review at different stages of a project, with participation by EPC contractor, client / PMC and process licensor if any. VEC has implemented a state-of-the-art Electronic Document Management System through which movement of documents between VEC and external agencies, and within VEC are very efficiently managed during the course of engineering. VEC’s project management services consist of coordination of the engineering activities leading to the timely execution of a project in line with terms of the contract to the client’s satisfaction. The talented pool of the engineering personnel combined with their experience is a major strength which VEC utilizes in carrying out all the activities of the project effectively. The efforts of the various departments are coordinated together in a logical and a systematic pattern resulting in successful completion of the project. VEC provides Procurement Engineering Services for preliminary design, data sheets, specifications, request for quotations (RFQ’s), technical queries (TQs), vendor interaction, technical bid analysis (TBAs), purchase specifications (PS) and vendor drawings / document review (VDR). VEC also provides Construction Management Services including quality control / quality assurance, construction monitoring and scheduling, field safety, constraint forecast & management, field front release management and temporary facilities plan & management. VEC is committed to delivering value and synergy through our joint venture business partnership with S&B Engineers & Constructors Ltd a multi-billion dollar company based at Houston, USA. S&B US based multi-billion dollar company. 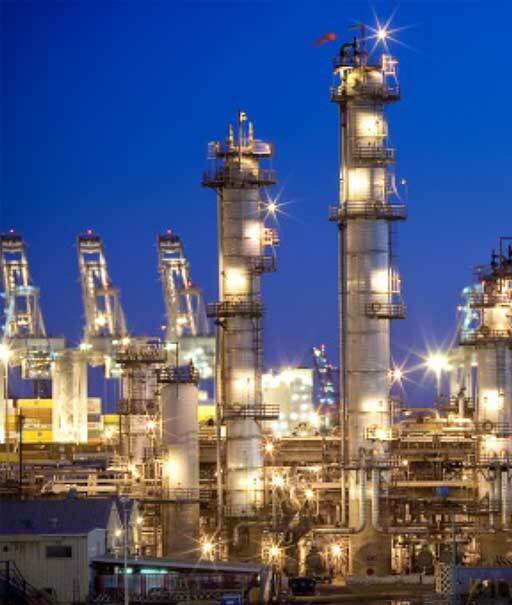 S&B provides a full scope of services from feasibility studies to engineering, procurement, construction and project management consulting to the refining, petrochemical, chemical and polymer processing industries, as well as government and public works projects. The joint venture partnership with S&B combines our qualified talent pool with company's global project execution capability. 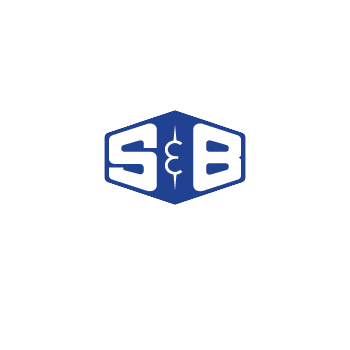 S&B brings to the table its strengths in full service EPC, project management, global procurement and integrated project execution.